It’s a wonderful time to be a Stephen King fan. In 2017 alone, two of the author’s greatest novels – namely It and The Dark Tower – will light up the silver screen, while horror novella The Mist will spread its gnarly tentacles on Spike come June. Now, Deadline brings word of yet another King property earmarked for adaptation: Firestarter, the 1980 sci-fi novel that spawned a feature adaptation four years later starring Drew Barrymore. This new incarnation has sparked into life over at Universal and Blumhouse, with the Oscar-winning Akiva Goldsman appointed to direct. Blumhouse’s Jason Blum fittingly made the announcement at the Overlook Film Festival in Oregon, which gets its name after the spooky haunted hotel that spawned a million nightmares in The Shining. Details are few and far between at this early stage, but those of you familiar with the source material will know that Firestarter chronicles the story of a “young girl who develops pyrokinetic abilities and is abducted by a secret government agency that wants to harness her powerful gift as a weapon.” Playing with fire, as it were. With Blumhouse involved, the end result will likely be a low budget (and potentially high profit?) feature film that presents a chilling account of Charlene “Charlie” McGee and scientific experiments gone awry. What’s more, and following the back-to-back success of Split and Get Out – two films that earned a combined $500 million at the international box office – it’s difficult to name another studio more suited to the gig at hand. 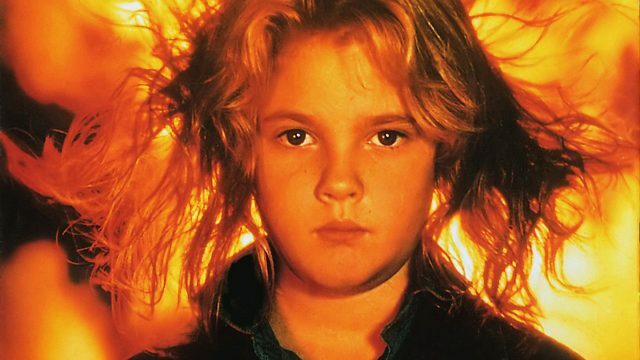 Akiva Goldsman will officially orchestrate pyro chaos for Universal and Blumhouse, and now that Firestarter has set the wheels in motion, we fully expect to catch wind of casting news in the coming weeks and months. Stay tuned for more.